We are currently experiencing technical difficulties with our booking system. Please contact us via phone or email for all enquiries. 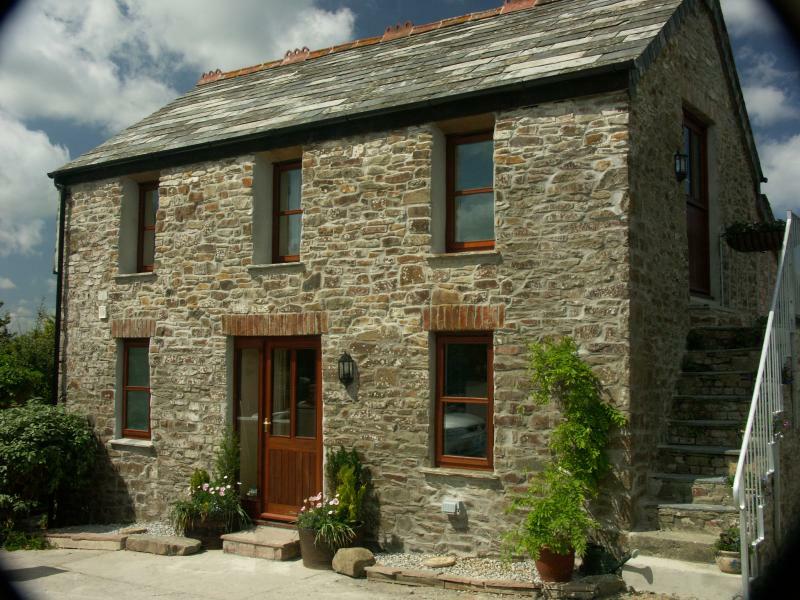 Cornwall Cottage Holidays including Helscott Barns are ideally situated a few minutes drive away from Widemouth Bay and Bude within easy reach of all the beautiful places to explore in Cornwall and Devon. We have five converted barns full of character which can be rented on an individual basis or exclusive use for upto 26 people, ideal for family get together as, weddings or celebrations. We offer a personal service, living next door we can be as helpful as you wish, on hand but out of your way. 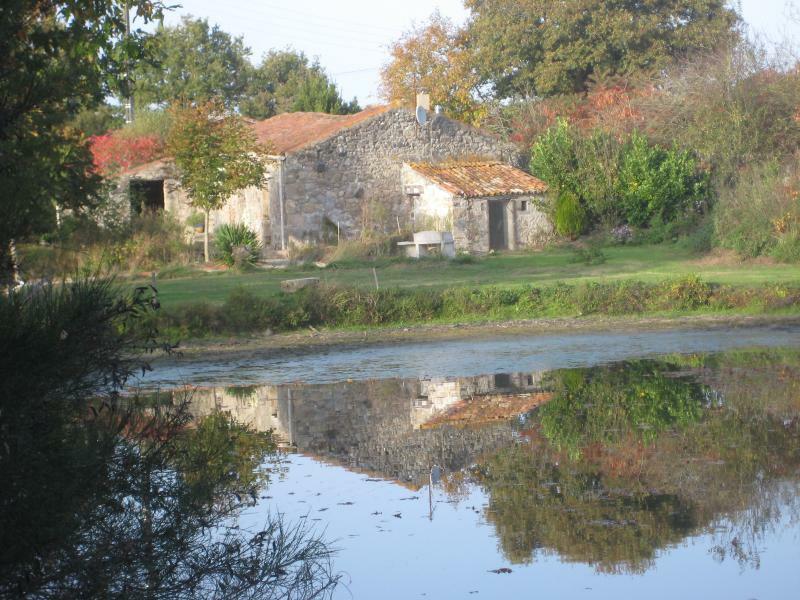 A beautiful rural two bedroom detached cottage in its own garden next to a lake in South West France complete with access to private swimming pool. 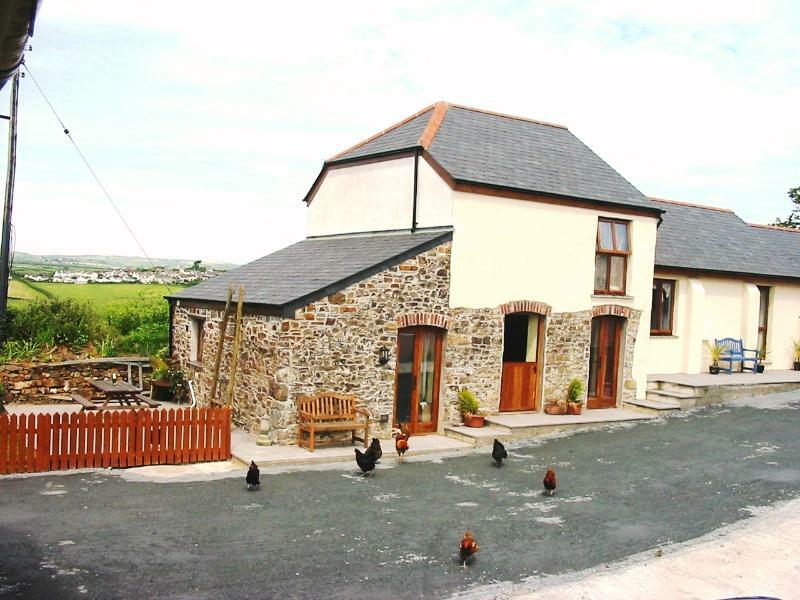 Helscott Barns are located just south of Bude. 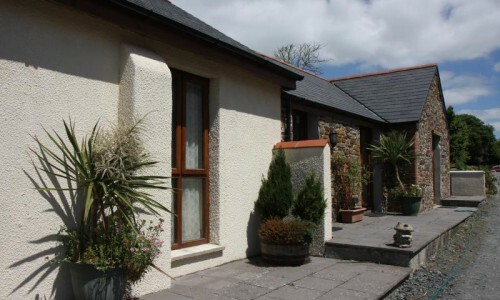 Ideally located to explore North Devon and Cornwall. 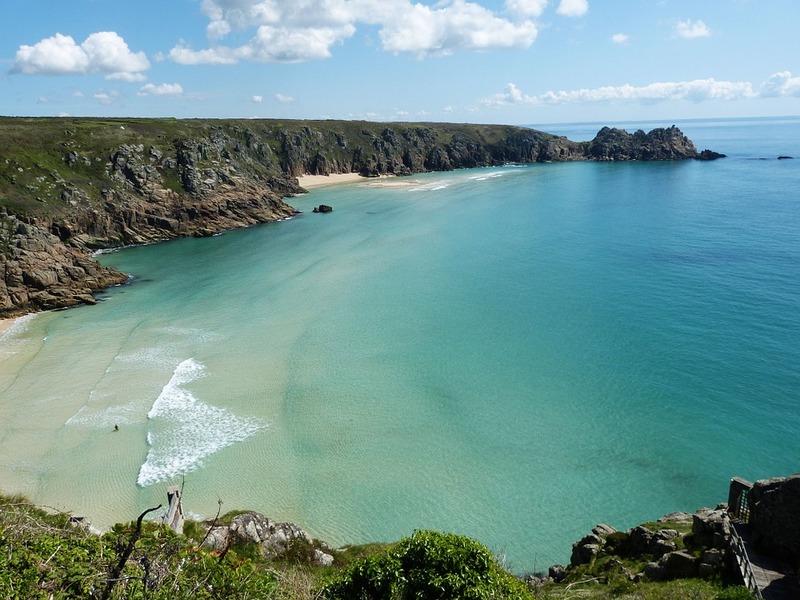 In 2002 we decided to change our life, moving from Surrey down to Cornwall to develop a self catering business- we saw Helscott in late August and by January we were moving into the farmhouse making plans for the barn conversions. The threshing barn converted to Rose Barn complete with the ancient round house which had contained the grinding stones. The Granary was used to store the grain and hay to feed the animals on the two floors accessed via the front door and outside stairs. Ivy Barn had been a store barn as it was opposite the old pigstys which had fallen into disrepair many years before, with the small extension we built to house the kitchen and bathroom. The barns can be exclusive use, sleeping up to 26, perfect for friends, family, celebrations, weddings etc or rented on an individual basis . Just returned from a wonderful week at The granary. From the welcome from Yvonne and John to the welcome pack of wine, tea, coffee and milk and the cleanliness of the cottage everything was first class. Beautiful view through the stable door in the living room. 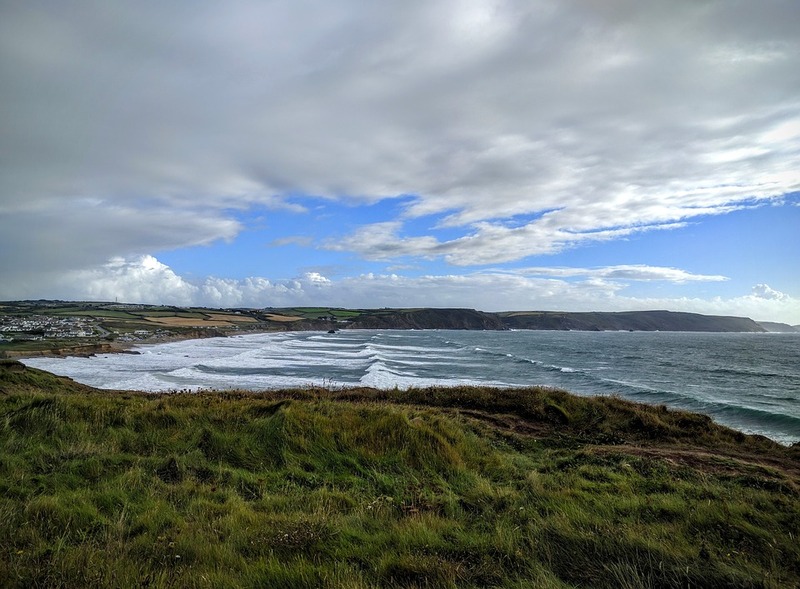 The cottage is perfectly located for touring North Cornwall and North Devon while the beaches of Widemouth Bay and Bude are only minutes away. 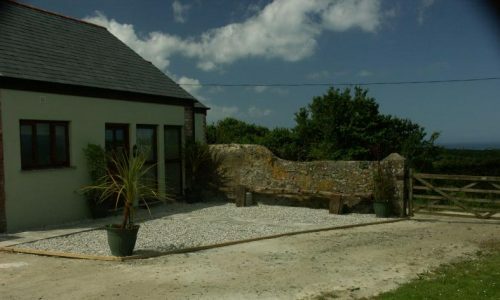 Three cottages were booked as a 40th birthday celebration. We were made to feel very welcome by the owners. A bottle of wine & a pint of milk were in the fridge on our arrival which was a nice surprise. 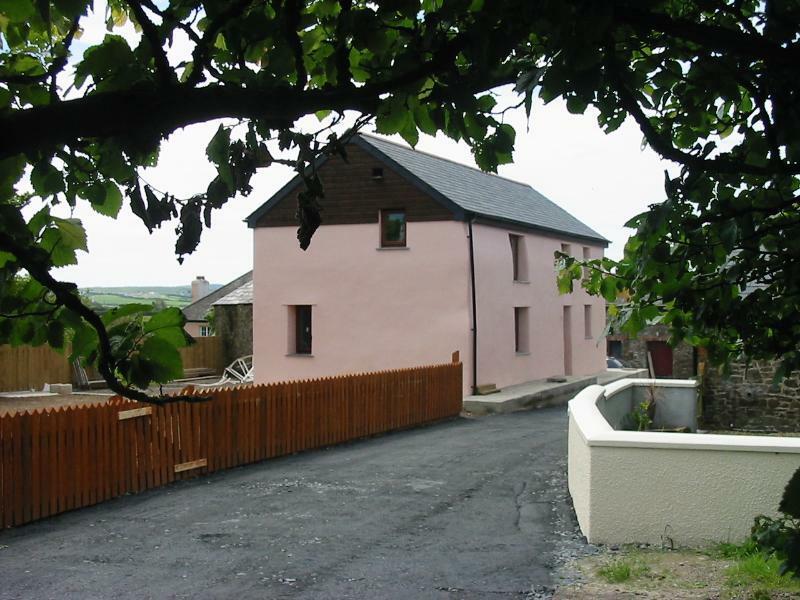 The cottages are equipped with everything you need & as it was March/April we were permitted to alter the central heating to our personal needs. As they were on farmland there was plenty of room for the children to play safely. Plus as the cottages were quite close together & it was four seperate families it was easy to spent time together or apart as you wanted. I stayed at the Granary for a week in August 2014 with my husband and our two daughters (10 & 14). The cottage was well equipped and very comfortable. We appreciated the welcome pack of milk, tea, coffee and wine awaiting our arrival! The girls loved the quirky layout of the cottage and it was nice having views of the surrounding countryside from the stable door in the lounge. The cottage itself was warm and clean and the beds/sofas were very comfortable. The dinning table was quite small for 4 of us, but this didn’t spoil our stay. The internet connection was a little intermittent but the owners are on the case. We didn’t make use of the small private garden that was at the back of the Granary as we were out until quite late most days, but it had a picnic table and BBQ and was very well kept. We never received directions or information from the booking agent, but thankfully the owners were very helpful and went out of their way to make sure we received the relevant information. We loved Bude itself and would certainly stay here again.